Thinking about trying shrimp, still researching for water perimeters. Anyone doing shrimp? I will plant up, what kind of plants do they prefer? 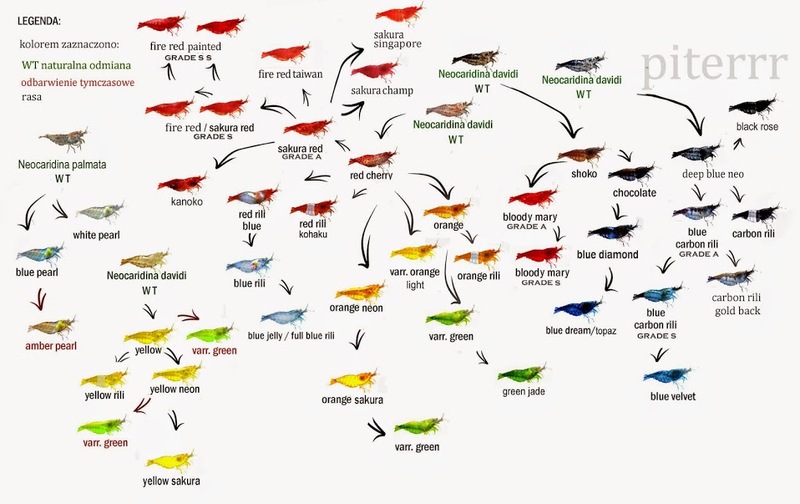 I would do both cherry and amano shrimp, there's many colors of cherry shrimp available, only do one color though, as multiple colors will interbreed and the young will not have any color, they revert to being gray. It's weird, but true.